Hurling News Monday November 27th 2017. 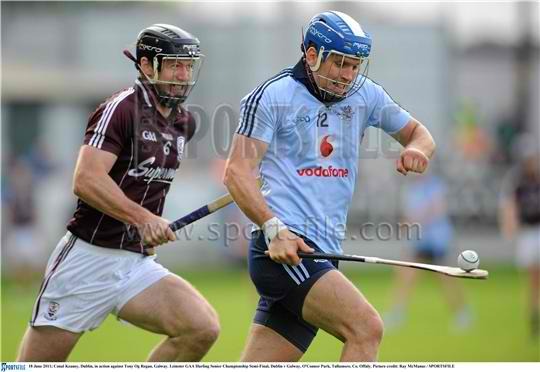 Join Friends of Dublin Hurling today! New members are always welcome. We are passionate about developing hurling in County Dublin. We are dedicated to promoting the wonderful game of hurling. All of our funds go to great causes, helping children and adults alike in the county to get the pleasure from hurling that it has given us.